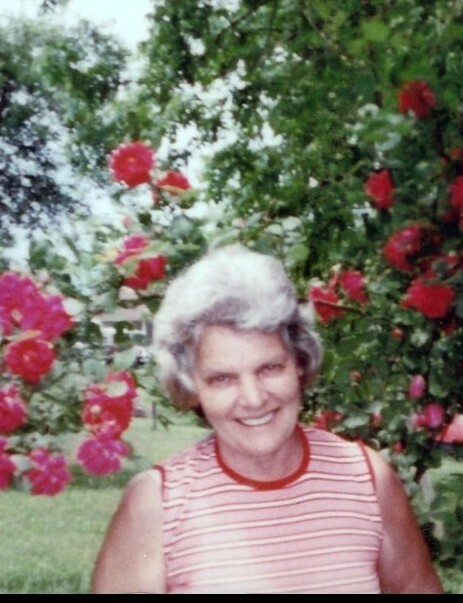 Mary Kathryn Johnson, age 78 of Jacksboro passed away suddenly on Tuesday, November 27, 2018 at her home. She was a member of Cumberland View Baptist Church. Kathryn was a devoted wife, mother, grandmother, and great grandmother. She is preceded in death by husband of 46 years David N. Johnson, son David Lynn Johnson, parents Helen June (Woods) Boshears and Gifford Harold Boshears, sisters Alice Marie Asbury and Marcella Reed. sisters-in-law Laura Levers of Knoxville and Ruby Madison of Indiana, 7 grandchildren and 5 great grandchildren and many other family members and friends. Kathryn is loved and will be missed by many. Funeral Home to go in procession to Mt. Paran Cemetery for 11 AM interment.